Joseph Bellows Gallery does not accept unsolicited artist submissions. Joseph Bellows Gallery was established in 1998. 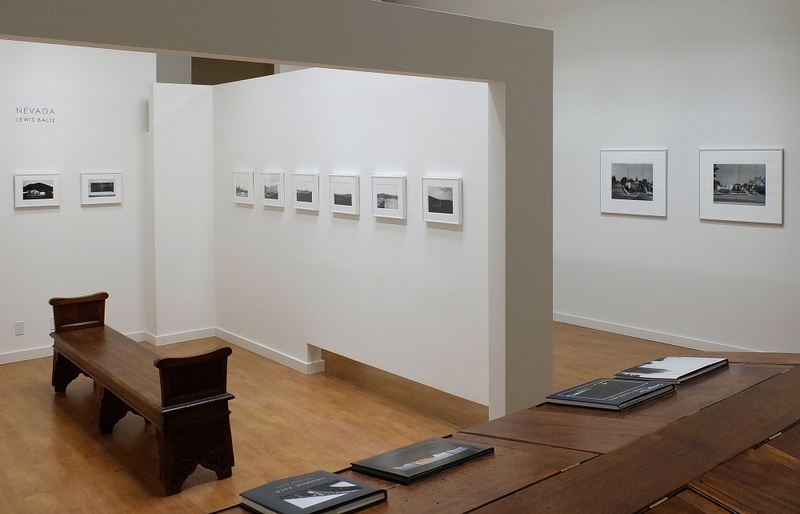 The gallery maintains a significant inventory of vintage and contemporary photographs, with a special interest in American work from the 1970s. Our program features rotating solo and group exhibitions of both historic work and contemporary practice. Joseph Bellows is a member of the Association of International Photography Art Dealers (AIPAD), and served on the Board of Directors from 2005 until 2012. The gallery is always interested in purchasing single photographs or entire collections. Please call or email us to submit your information and a member of our staff will contact you. In order to expedite the process, please provide as much information about the item(s) as possible. We are also happy to assist in making arrangements for gallery staff to view the items. Gallery hours are Monday through Friday, 10am to 5pm, and Saturday by appointment or chance. The Horse in Motion by Eadweard Muybridge. "Sallie Gardner," owned by Leland Stanford; running at 1:20 gait over the Palo Alto track, 19th June, 1878.